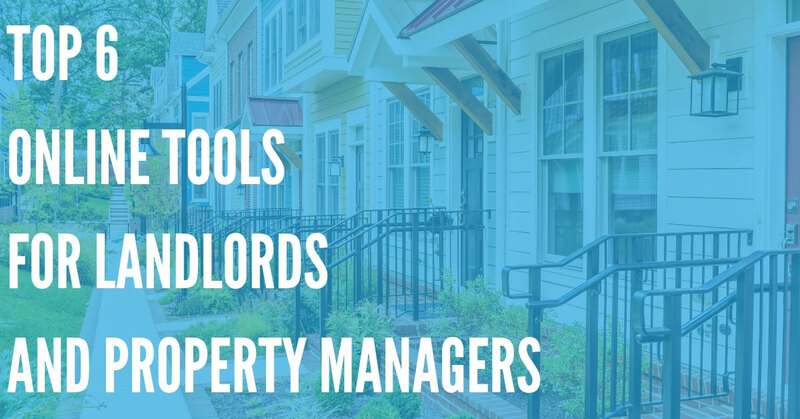 If you’re working in the world of real estate as a broker or agent, you may be wondering how you can take advantage of the latest advances in SMS text messaging, and use text messages to get more tours, close on deals, and boost your business. Using a service like DialMyCalls, you can easily send and receive text messages to clients and customers, ensuring that you stay in constant communication. SMS is a great way to market your services and communicate with customers due to its high open rate. 95% of people read SMS messages, and most people read SMS messages within just a few minutes of receiving one – making it a great method of real-time communication. 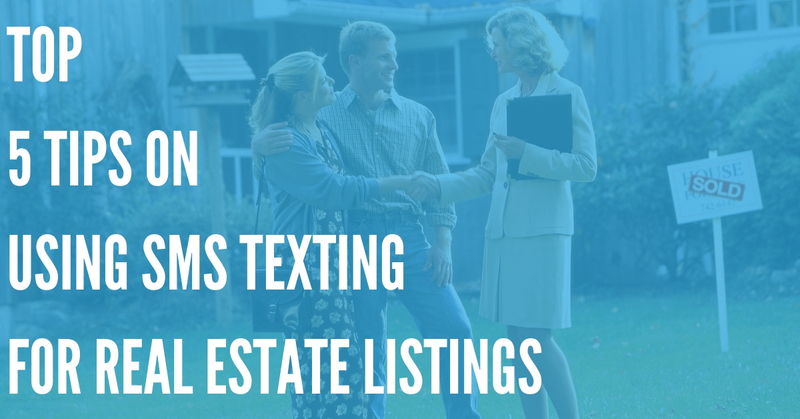 But how can you maximize the effectiveness of text messages for real estate listings with DialMyCalls? Find out now, with this guide! 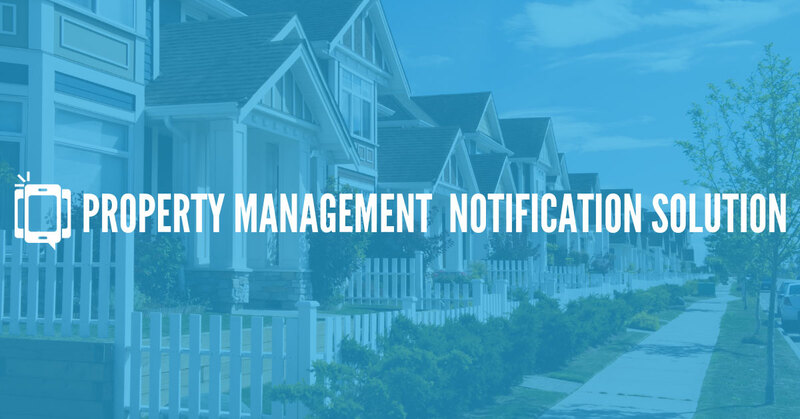 While you may have thousands of characters to work with when typing up a real estate listing or sending an email, you’re going to be much more restricted when it comes to SMS messaging. Ideally, your message should fit within 157 characters. This is the maximum limit for your SMS to be sent as a single text message. Modern networks and smartphones can combine long texts into a single message, but not every phone has this capability, so it’s best to abide by the 157-character limit. That means that your message will have to be direct, brief, and clear. You don’t have space for long introductions, signatures, and other unnecessary elements. Here are a few more tips to help you compose effective SMS text messages. Personalize each message with the name of the client, and don’t be afraid to add a bit of your own personality! Generic messages will not get as many responses as a fun, personalized message. Focus on a single idea or goal with each SMS text message – such as inviting a person to take a tour of a home, view an online listing, or contact you for more details. Focus on a single Call-To-Action (CTA), and you’ll be able to keep your messages short and to-the-point. Use questions to increase interest. For example: “We’ve just posted a bunch of new homes on our website. Want to check them out?” [Link to page]. Questions help you strike up a back-and-forth conversation with your clients, increasing response rates. Make sure to send context for links. In other words, don’t just send a link and hope your client clicks it. Use the remaining space in your SMS message to tell them what the link is about – as shown in our above example. URL shortening services like bit.ly are your best friend when it comes to SMS texting. Bit.ly and similar services can shorten web URLs, which can often be dozens of characters long, into short, 5-15 character links. This helps you maximize the number of characters you can send in a text message, so make sure to use a service like this every time you send links via SMS! Not every online SMS service offers two-way texting. Two-way texting is exactly what it sounds like. It allows you to send bulk SMS messages from a single business phone number, and receive replies from your clients, just like you would if they were sending a text message directly to your phone. Using a service like DialMyCalls, you can have conversations with your customers via SMS, directly from our online platform. This helps you respond more quickly to inquiries, and bring in more business. As a rule, we always recommend using a two-way texting service. Why? Because customers will be frustrated if they try to text your number back once you send them a message – and receive no reply. To be truly effective, your SMS strategy has to incorporate two-way texting, which ensures that your clients can have their questions answered, and that you can follow up on inquiries. One-way texting may be fine for things like sending out coupons and sale announcements for retailers – but it’s not ideal for a profession like real estate, where customer interaction is the key to gaining more business. One of the best ways to use SMS text messages is to send reminders to interested clients and buyers about open houses and tours. When an open house is coming up, you can check to see which customers are interested, and send them a reminder about the time, date, location, and other details. This ensures that they show up, and increases the likelihood that you’ll make a sale. You can also use text messages to send tour reminders and other such information to clients. This way, they’ll be reminded of their upcoming tour or obligation, and will have the chance to ask any questions they have – or even reschedule, if it turns out that they will not be able to make it on the given date. If you have a lead who has gone “cold” and stopped communicating, an SMS text message may be a great way to connect with them, and continue pursuing a sale. Some folks may not check their email regularly, or refuse to answer calls from unknown numbers, for example – so sending an SMS text message to their phone may be a great way to connect. Check your list of leads regularly, and consider sending customized SMS text messages to a lead which have gone cold, and ceased communication. Doing so can increase your response rates, and help you make more sales. Use These Tips – And Become a More Effective SMS Marketer! 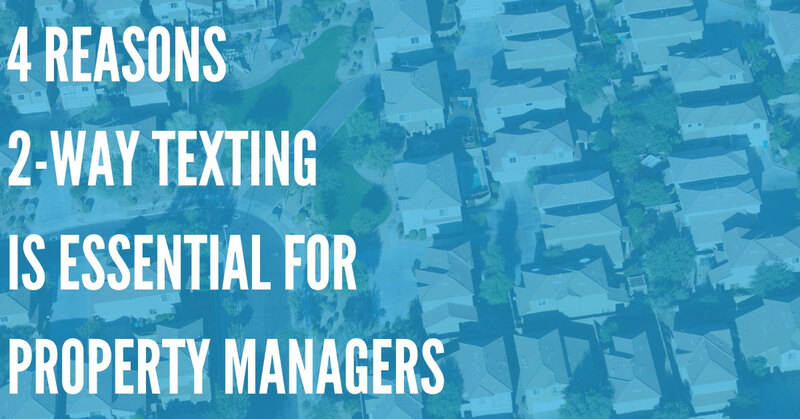 SMS text messaging is a powerful tool in the world of real estate. If you’re ready to start using it for yourself, just make sure you follow these tips, and sign up for DialMyCalls today to start sending and receiving SMS messages from your clients.